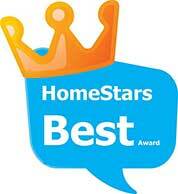 Our Company won in the Customer Service category. 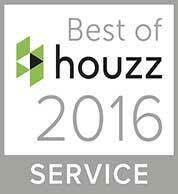 visit our Houzz profile page. Designing home landscaping is certainly not easy, but it is worthwhile to devote some time to study every corner of your garden so that you can take smart decisions. Planting a tree here and a shrub there is not actually the solution. You need to think things through and the contractors of our Landscaping in Toronto can certainly be of great assistance. It’s nice having some woodwork done in the yard and it’s wonderful using natural stone for the pathways but the right choice of materials will save you from suffering during the summer. Spring is the perfect time to bloom, flourish and make a new start! Literally right in your own garden! 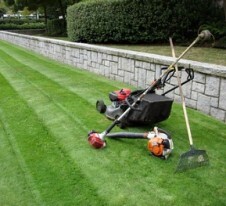 With its experience, Greenbloom Landscaping in Toronto can turn your world around! Nature is beautiful every season but when the sleeping period slips away as the winter fades out, it’s the perfect time to compensate for what the cold days deprived from your garden: revitalization, vivid colors, healthy lawn, and green all around! Let beauty bloom in your garden this year! Are you inspired? As the heavy winter days slowly move away from your door, remember that summer will be here before you know it! Time to make your landscaping Toronto plans for this year! You’ll see, this spring the outdoor area of your home will be inviting and refreshing! All you need to do is close your eyes and bring spring into your home. 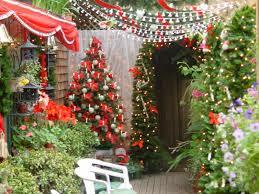 Christmas outdoor decorations will make your garden the beauty of the neighborhood. There are so many choices these days, you’d be surprised! From simple decorations to an illuminated, singing house, everything is possible today! 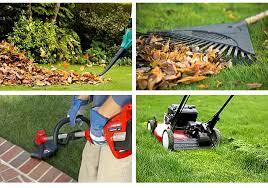 Everything is beautiful as long as you like it and as long as your garden is already beautifully maintained. When the temperatures drop below zero and a white blanket covers your garden, you’ve got work to do. This peaceful, picturesque sight of your garden looks good from the window and when you are close to the fireplace but it can be a safety hazard when you exit the house. 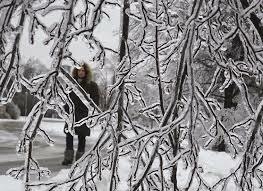 Snow must not only be removed from the pathways and driveway for safety reasons but also from the garden. Yearly property maintenance is the perfect way to deal with seasonal problems effectively. With winter being the harshest of all seasons, taking good precaution is the safe way to keep a healthy garden but snow will still fall. 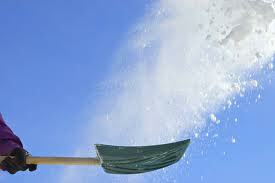 It will cover the plants, the roof of the house and driveways. 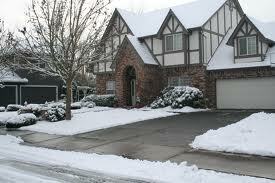 If you have taken precautions all the better but still snow removal maintenance is required. When the sun starts hiding away and the first cold fall days make their appearance, we suddenly forget about landscaping maintenance. We actually disregard its importance for our garden throughout the difficult winter months and we often let our plants die. Though, we don’t stop wondering why we have to start caring for the lawn all over again in the spring. © 2014 Greenbloom Landscape Design inc.